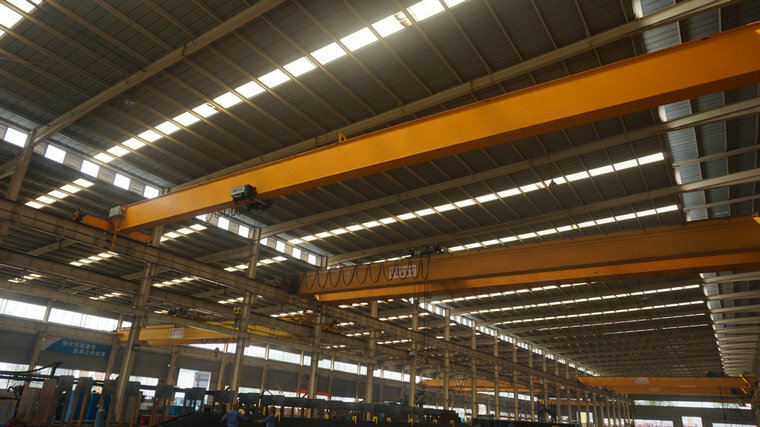 As a brand crane manufacturer of European cranes, Sinoko focuses on the production of European single girder cranes for more than 10 years and leads the crane industry trend with advanced vision. 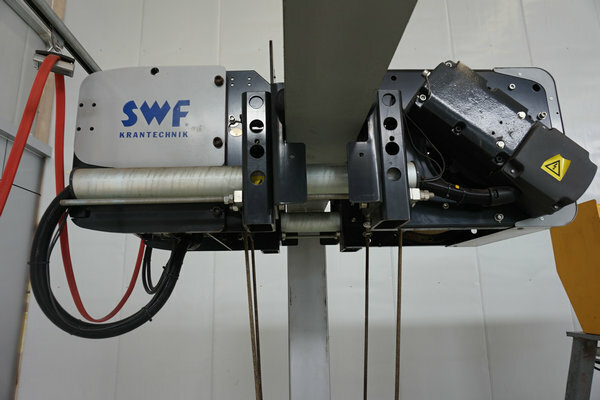 We absorb foreign advanced technical experience and improve the quality of our products. 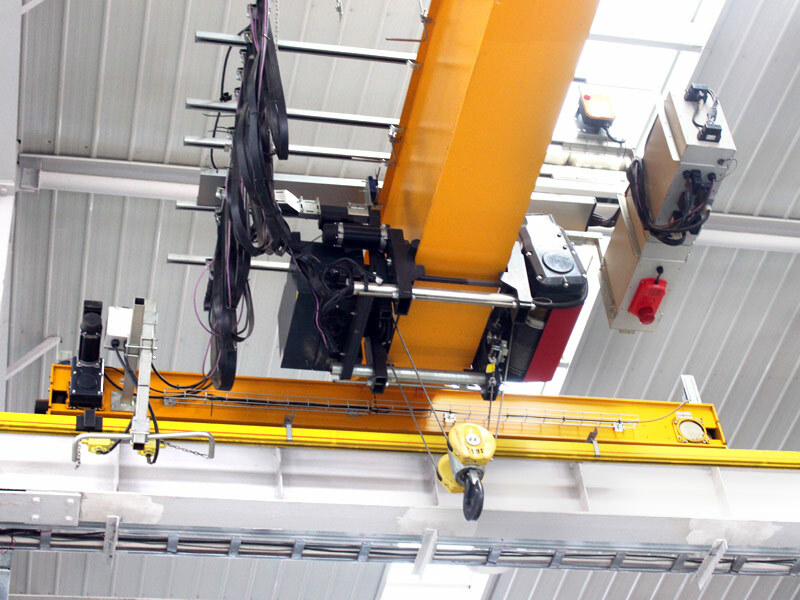 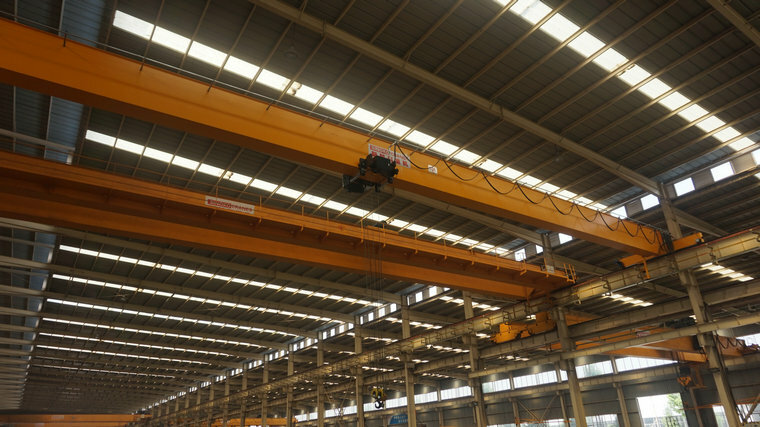 Especially we have close and deep cooperation with KONECRANES in overhead crane and SWF hoist. 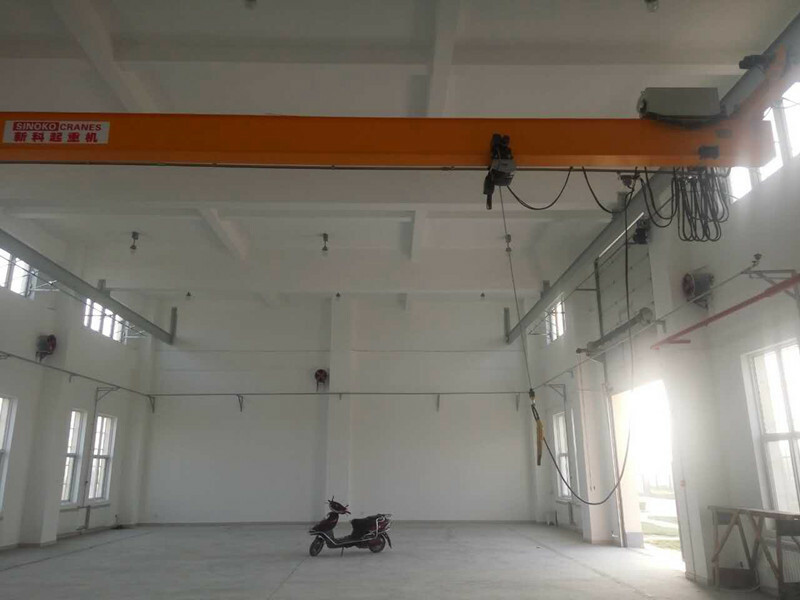 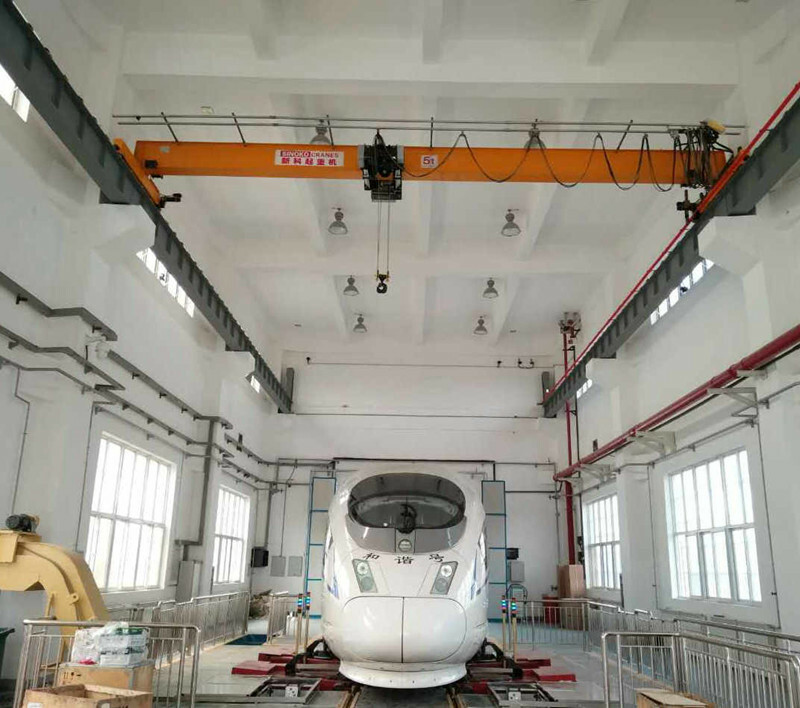 European electric single girder suspension cranes can be installed directly on the roof of the plant structure beams, make full use of the remaining space of the plant, directly saving plant investment in the orbit and crane running track. 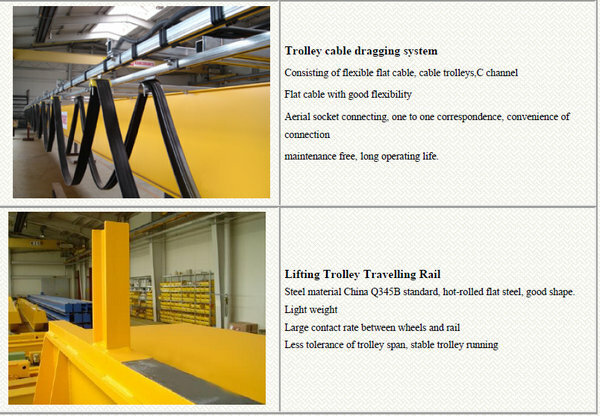 (1) long service life, high safety, never falling off. 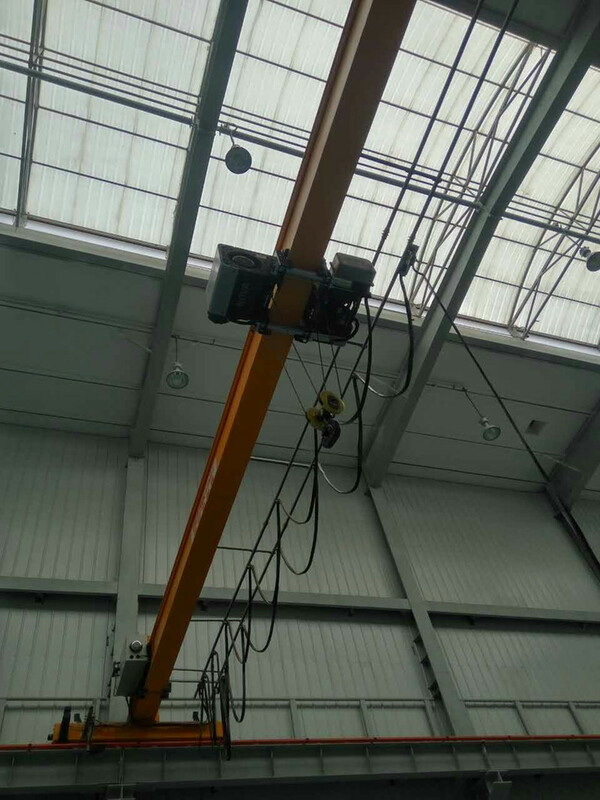 (2) small current, small size, strong output power, high frequency use. 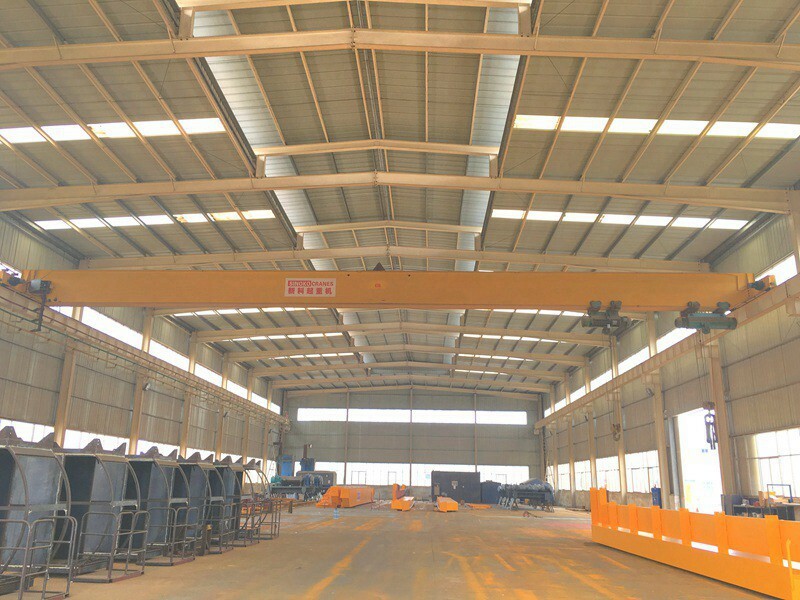 (3) beautiful appearance of the product, strong anti-corrosion. 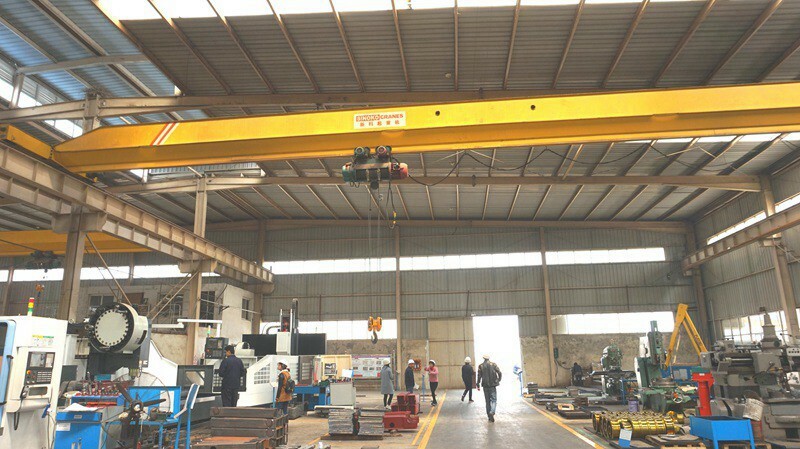 (4) The product runs smoothly, heavy objects will not shake. 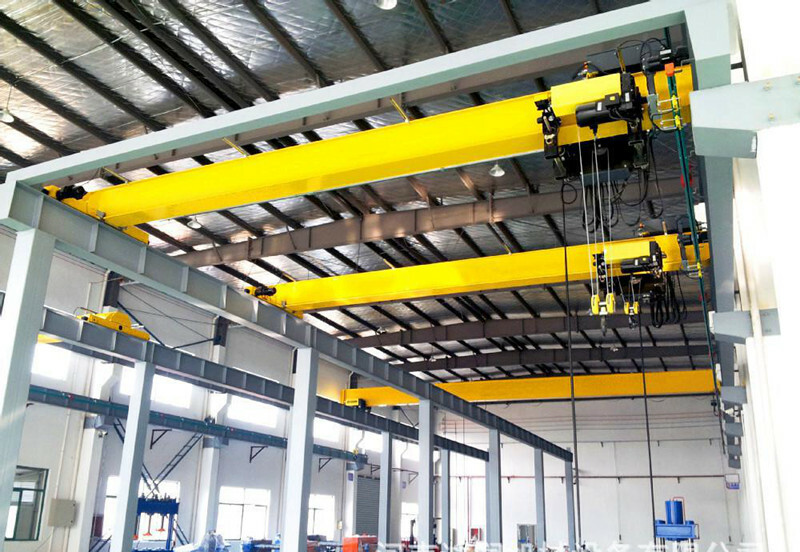 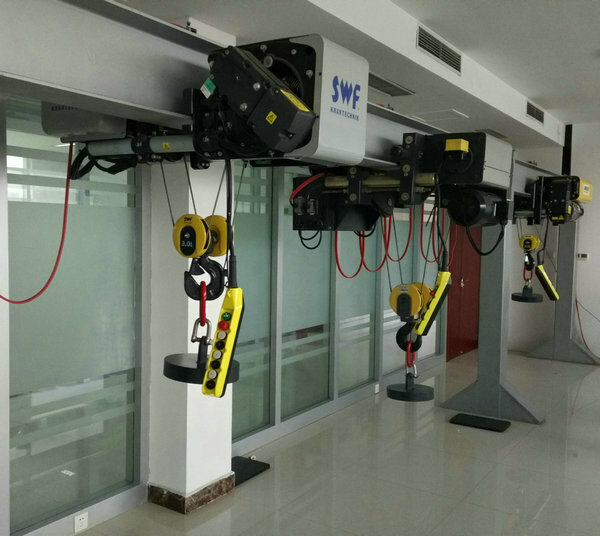 (5) Reduce factory height, save construction cost, increase effective work area and reduce customer investment.